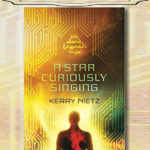 Kerry Nietz’s book, A Star Curiously Singing, is foreshadowing of a world with a never-ending stream of information, a world that has become our reality today. The next generation of “implants” is our children, and I can’t help but wonder if hope can be found down the rabbit hole of technology. 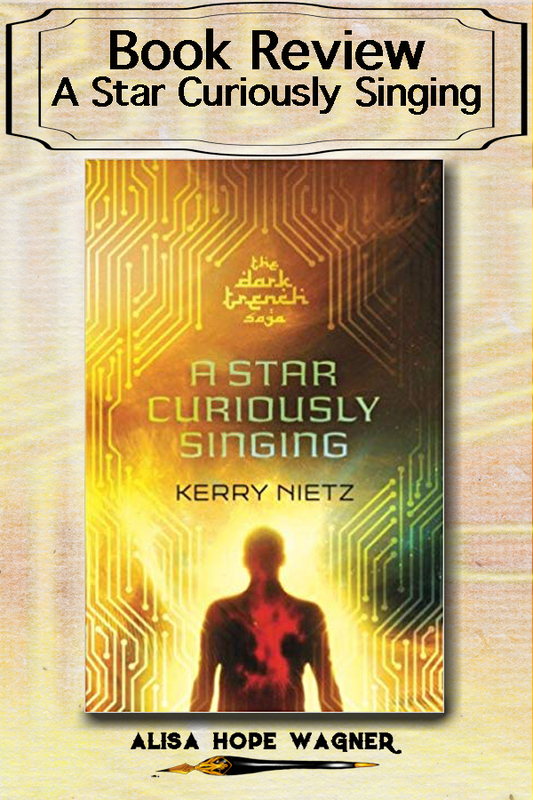 A Star Curiously Singing, the first book in the DarkTrench Saga, is written in the first person from the point of view of Sandfly (Sand), the main character. One of my favorite aspects of the book is Sandfly’s narrative voice. You can sense his intelligence and intensity, but he tapers it with nonchalant and humorous undertones. The beauty of the narrative voice is that the new world order tries to subdue and control it, but not even mind-control can keep virtue contained. 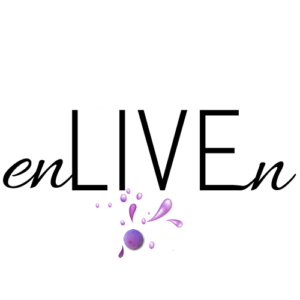 The novel is speculative fiction, leaning towards dystopian and cyberpunk. I’m am not a tech girl, so the new words and their meaning took me a couple of chapters to assimilate. Once I got the feel of the technological and social construct, though, my reading quickened with anticipation. The story unfolded like a movie (it would make an AWESOME movie) because the world building was meticulous. The story built into a climatic dead-end (so I thought), and I believed there was no way Kerry Nietz could find an adequate ending to the unmovable mountain he formed in the middle of his story. All seemed hopeless, and at best, I thought Sandfly could try to hide or escape, but both options seemed painfully underwhelming. But hope was found in the middle of outer space, and I was completely astounded and ecstatic by the supernatural twist of events! 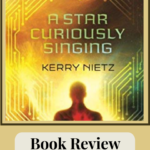 I am reminded that no matter the oppression and the darkness around us, and no matter how far we go down the technological rabbit hole, there is always a “Star Curiously Singing.” Hope can be found anywhere. 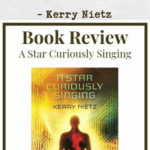 Kerry’s novel A Star Curiously Singing won the Readers Favorite Gold Medal Award for Christian Science Fiction and is notable for its dystopian, cyberpunk vibe in a world under sharia law. It has over a hundred 5-star reviews on Amazon and is often mentioned on “Best of” lists. Kerry is a refugee of the software industry. 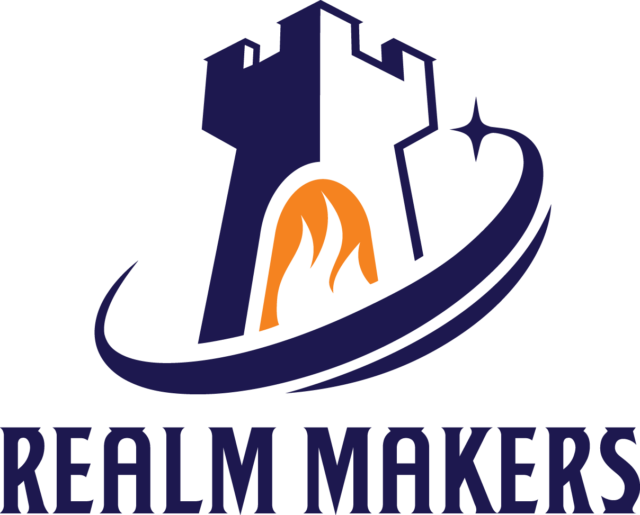 He spent more than a decade of his life flipping bits, first as one of the principal developers of the database product FoxPro for the now mythical Fox Software, and then as one of Bill Gates’s minions at Microsoft. He is a husband, a father, a technophile and a movie buff. 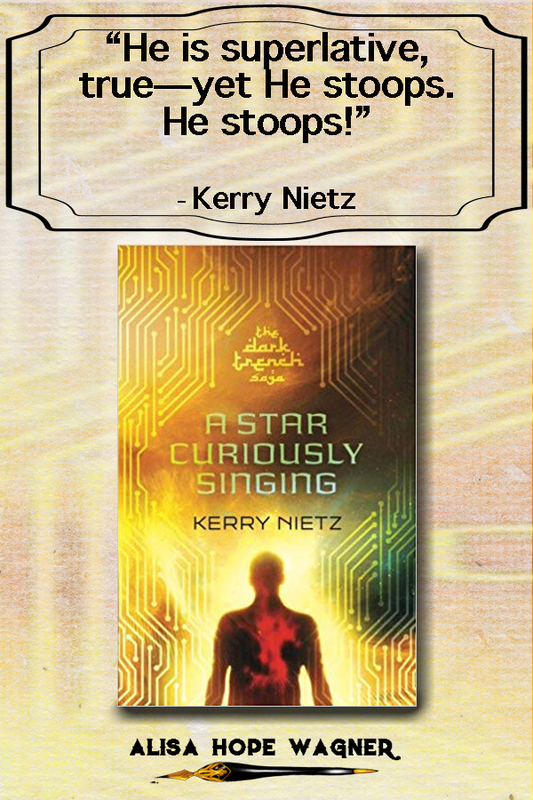 Find Kerry Nietz at Kerry Nietz, Facebook, Twitter, Amazon, and Goodreads. 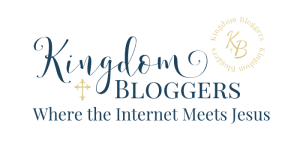 Be sure to read more of my book reviews from some amazing Christian writers. 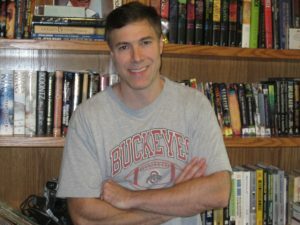 If you an aspiring Christian writer, be sure to also take a peek at 5 Differences Between Writing Fiction and Non-Fiction.